Looking to challenge its main competitor in ridesharing, Uber, Lyft on Thursday expanded to 54 more U.S. cities, spanning states like Florida, Texas, Georgia, and Iowa. 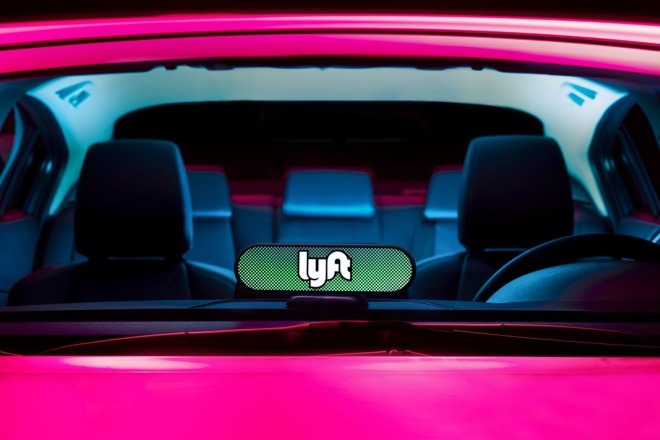 The rollout is Lyft's biggest simultaneous one to date, the company noted in a blog post. In January it added 40 cities, taking the first step towards a goal of 100 new cities for 2017 and a total of 300. Some significant additions include places like Des Moines, Iowa, Amarillo, Tex., Topeka, Kan., Fort Myers, Fla., and Augusta, Ga. A complete list is below —the Manhattan mentioned is in Kansas rather than New York City, which was already thoroughly covered. Lyft has gained extra traction in the past year, aided by a $500 million investment by General Motors. On Feb. 17, a report revealed that in 2018 the automaker is planning to deploy "thousands" of self-driving Bolts in tandem with Lyft, giving the pair an edge over every other company testing self-driving technology. In recent weeks Lyft has also benefited from the #DeleteUber campaign, which initially arose after Uber didn't join in a protest of President Donald Trump's anti-immigration policies. Lyft's iPhone app surged on App Store charts as a result. #DeleteUber returned this week in relation to sexual harassment allegations, but so far hasn't pushed Lyft back into the App Store's top 10 free apps. Apple has cooperated closely with both Uber and Lyft in the past, for instance making them two of the first third-party apps to support Siri in iOS 10.